Bio Energy Therapy is a simple none evasive treatment , based on an ancient Eastern form of healing which taps into the body’s energy system known as the chakra system. There are seven main chakra’s and each chakra nourishes a particular physical, emotional and spiritual aspect of the person. When the charka system is not working to its optimum, energy in some or all of the chakra’s can become blocked leading to ill health on a physical or emotional level. These energy blockages can be picked up a year before illness develops. 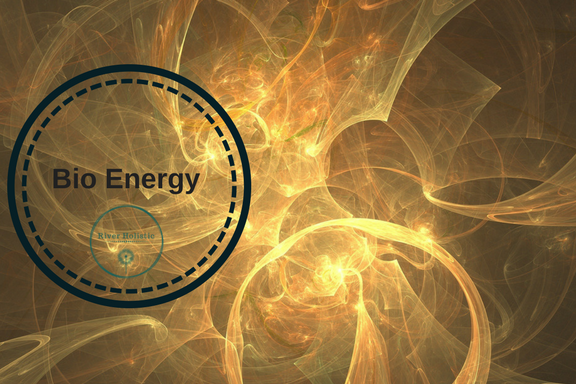 Bio Energy is a completely natural therapy and is safe for anyone. It can be used alongside traditional medicine or alone, depending on illness or patient circumstances . All emotional and physical Ailments can be treated by Bio Energy Therapy. Clear the blockage and the body will start to heal itself. It speeds up healing time on all types of injuries, including sports injuries, accidents or trauma.